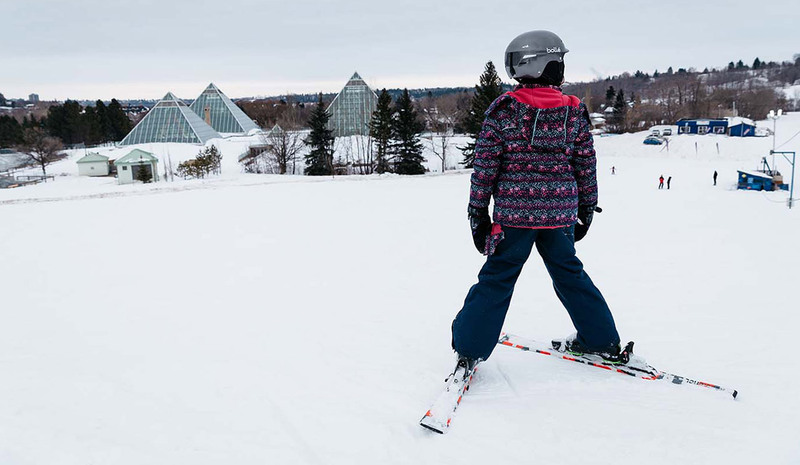 Edmontonians love their river valley, and for more than one hundred years, the Edmonton Ski Club has been at the centre of that love affair. After all, it’s not many cities that can boast a ski hill with runs to challenge skiers and snowboarders from bunny hill to black diamond just a few moments from downtown, and accessible by city transit. The club offers a full range of lessons and special events, equipment rentals plus a clubhouse where you can warm up and swap stories after fun on the slopes. This non-profit organization has big plans for the future development of the site, confirming its position as part of the city for years to come. SEF provided operating capital to ESC.